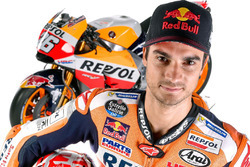 Honda MotoGP rider Dani Pedrosa has announced he will retire from grand prix motorcycle racing at the end of 2018. 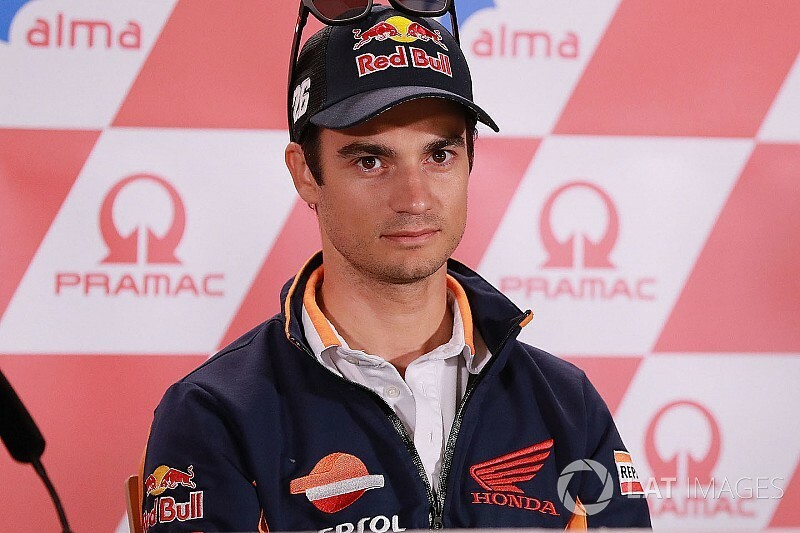 Pedrosa, who will turn 33 in September, broke the news in a special press conference ahead of this weekend's German Grand Prix at the Sachsenring. 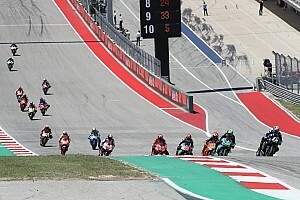 The Catalan rider had been part of the Repsol Honda works set-up since 2006, but was left without a ride for next year when the team signed Jorge Lorenzo as his replacement for 2019. While no factory options were left available by that point, Lorenzo's Honda move left Pedrosa as the highest-profile target for Yamaha's new satellite operation, the Sepang circuit-owned SIC Racing Team. However, Pedrosa has now confirmed that he will instead end his stint in MotoGP having competed only on Honda machinery since his debut grand prix racing season in 2001. "This is a decision that I've been thinking for a long time, it's a very, very hard decision because this is the sport I love," Pedrosa said. "But despite having good opportunities to keep racing, I feel like I don't live racing with such an intensity as before – and I now have different priorities in my life." After winning the 125cc title in 2003 and back-to-back 250cc titles in the two following seasons, Pedrosa has been an ever-present frontrunner in MotoGP despite frequent injuries, some of which had threatened to end his career early. 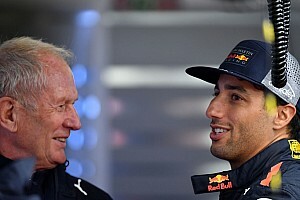 He has so far amassed 31 wins and 112 podiums in the premier class, but has missed out on a MotoGP title, finishing runner-up on three occasions – to Ducati's Casey Stoner in 2007, and to then-Yamaha rider Lorenzo in 2010 and 2012. 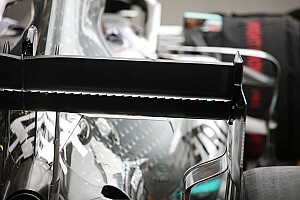 His most recent title shot came in 2013, but he lost the championship lead after sustaining a collarbone fracture in Germany and would only wind up third overall, with rookie teammate Marc Marquez taking the honours instead. The current season has marked Pedrosa's worst start ever to a MotoGP campaign: after eight races, he is sat 12th in the standings and has yet to score a podium. While he looks set to depart the sport without a premier class title, Pedrosa has helped Honda to seven MotoGP manufacturers' championships – and has contributed to six teams' titles for the Repsol-backed factory outfit. "I would like to express how fortunate I feel to have had this experience, this opportunity in my life," Pedrosa continued. "It's been an amazing life to be out racing for such an important team and in front of all the fans. "I can say that I achieved way more than I expected and I'm very very proud of all I've done in the sport." Pedrosa's decision to retire will come as a boost to several riders hopes of tying down a place in MotoGP for 2019, as SIC Racing – which has signed a three-year deal with Yamaha – will now focus on alternative options to partner its expected first signing Franco Morbidelli. 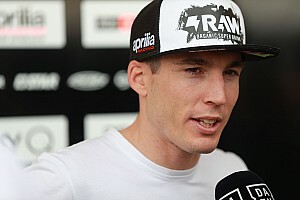 Nieto Ducati's Alvaro Bautista and KTM's Bradley Smith have both thrown their hats in the ring for the SIC ride, while Moto2 aces Lorenzo Baldassarri and Fabio Quartararo have also emerged as contenders.